Nanthini provides company secretarial services to a portfolio of Singapore companies. 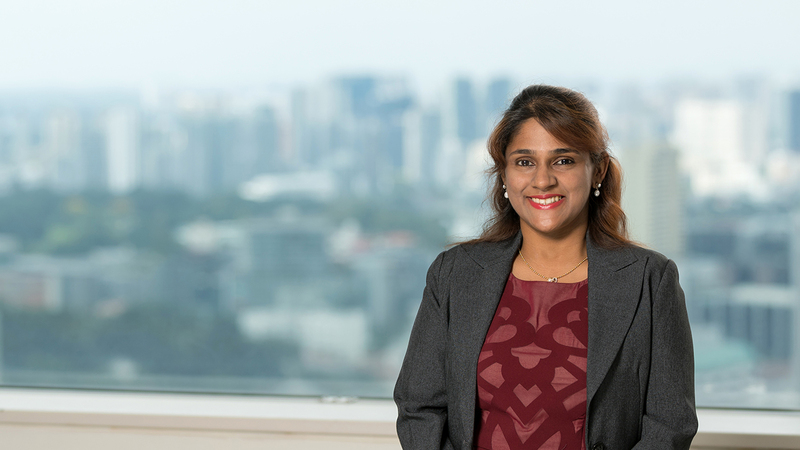 She communicates directly with clients including asset managers, law firms, intermediaries and international banks located in Singapore and overseas. In addition, Nanthini can advise clients on Singapore company formations and all aspects of statutory administration and annual compliance. Nanthini was previously an Assistant Manager specialising in legal and corporate secretarial at BW LPG Limited (Norway) and Jeeves Corporate Services.